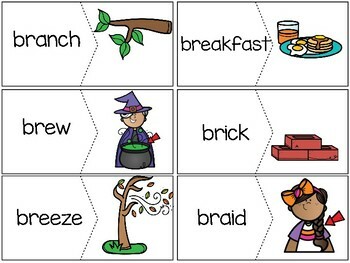 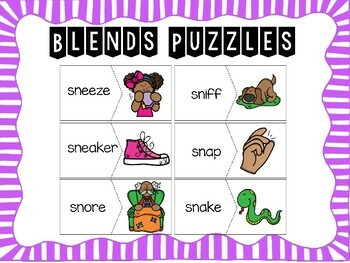 Practice beginning blends with these fun puzzles! 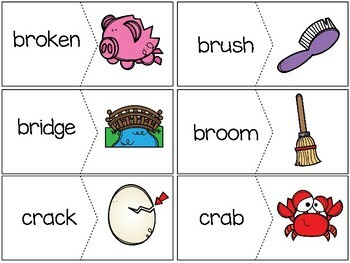 Just laminate and cut each puzzle. 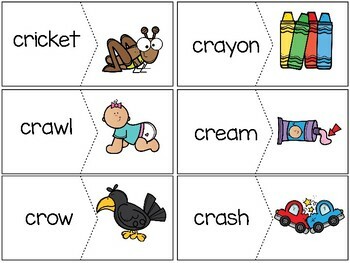 Store in small bins for morning word tubs or literacy centers.